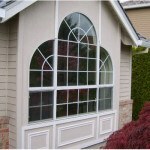 Have your windows installed by a Portland, OR Waterproofing Specialist. 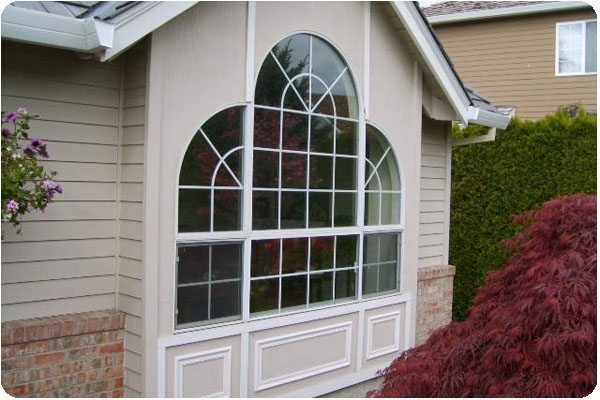 As a waterproofing specialist, Keith Green Construction understands what to look for in quality Portland window products. 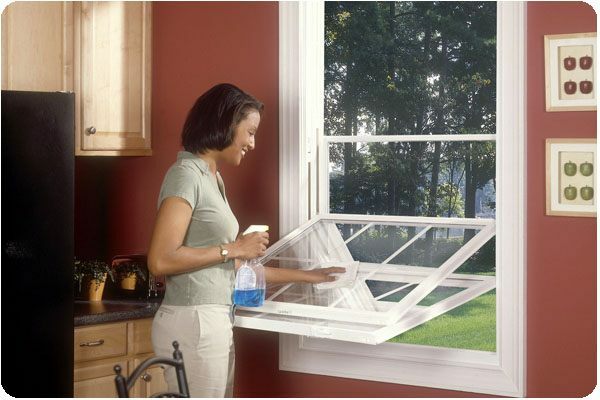 Every product is scrutinized for its leak proof qualities and beauty. Window installation techniques are adhered to by all Keith Green Construction workers. 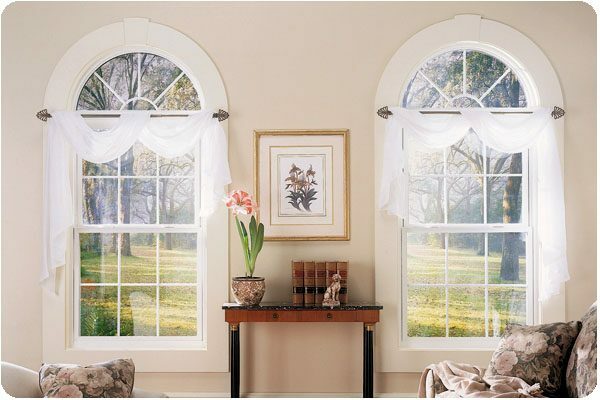 Recognized for its beauty, sturdiness and stability, the Excalibur® line of windows are a refined choice that matches many types of architecture. Keith Green Construction’s window installation ensures that your home will be weatherproof as well as stylish with this exclusive line of windows. 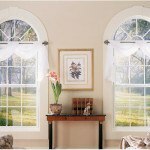 Fusion-welded window frames and sashes create strength and rigidity, while maintaining beauty and elegance. 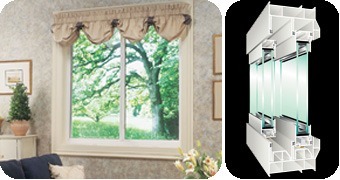 Full-balanced covers help protect against air filtration while adding a finished looked to the windows. 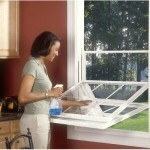 Easy to clean: Tilt-in sashes allow safe and easy cleaning from within the home. Energy-Star rated to guarantee insulation and weatherproofing benefits. 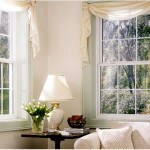 Windows are resistant against chipping, peeling, cracking and warping. Extraordinary insulation system saves homeowners money through efficient heating and cooling. Backed by a Lifetime-Limited Warranty. 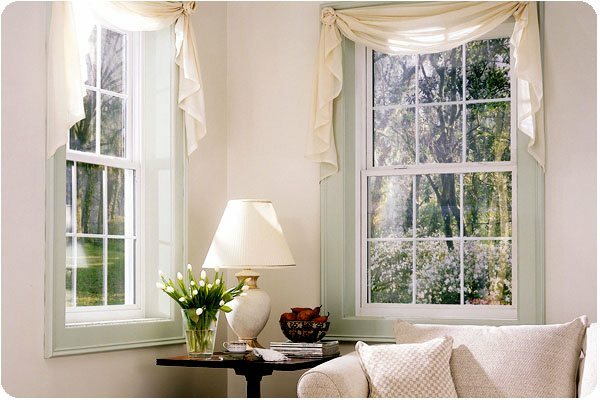 To find out more about our Portland window installation services, please contact us today.